Just as I was editing this post, Yamanashi was the epicenter of a 5.5 magnitude earthquake. Severe shaking here! So I am publishing this post earlier than planned in case there are earthquake-related delays. Today I would like to invite you to join my Mount Fuji Energy Resonance, a distant healing event I am presenting free from Yamanashi, Japan. Many of my blog readers and newsletter subscribers feel drawn to personally contributing to healing vibrations in Japan in the wake of last year’s 9.0 magnitude earthquake, tsunami, and nuclear accident. By collectively sharing Mount Fuji Energy Resonance, my vision is that we can join together distantly not only for vibrational energy within Japan, but also for unfolding and amplifying our inner healing energies. 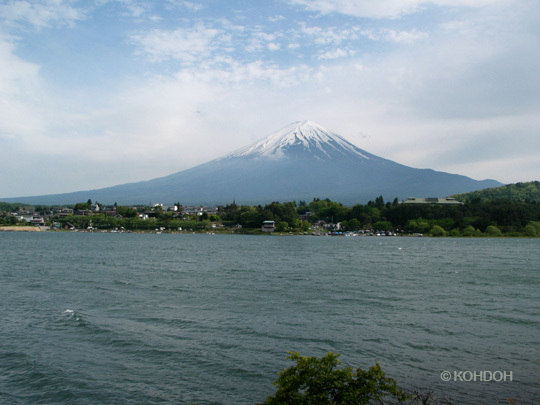 In more than 20 years of energy work in Japan, I have experienced firsthand the special vibrations supporting me in the healing services I offer in my private sessions and teaching courses here at the foot of Mount Fuji. Through distant resonance with these powerful earth energies I hope you, too, can more deeply access your own creative and spiritual energies in 2012. Did your dragons stir in you today? As the Year of the Dragon begins in 2012, how many of you are unleashing inner dragons you have so far restricted or ignored? Is their unruly roar now spurring you to reexamine your values and how you live your life? What energies do you sense arising as you become more dragon aware? 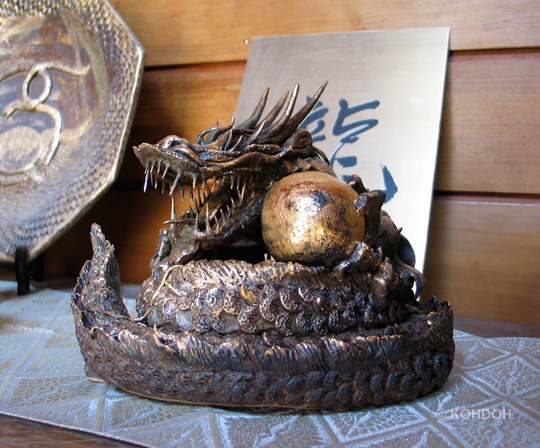 In Japan, it is difficult to deny the existence of dragons – they are everywhere you turn. 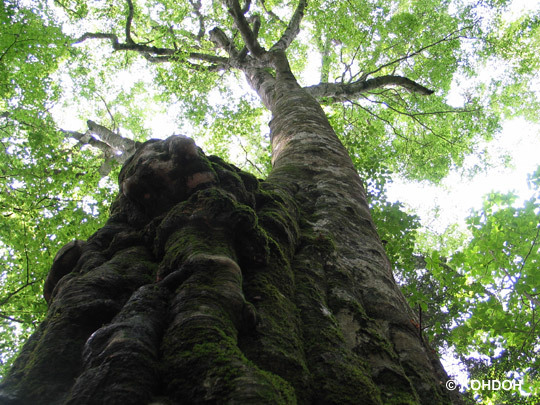 Have you ever listened to a tree drink water? Putting your ear to the trunk of this old Japanese oak, you can hear water being drawn up from the roots. In the aftermath of last year’s 9.0 magnitude earthquake, my leaning into this tree, feeling its life force, helped my body recover from its physical disorientation. Even before the March 11 earthquake and tsunami, followed by the nuclear accident, several life-changing situations had arisen for me in Japan. Then what was a triple tragedy for so many Japanese people served only to highlight those personal changes even more vividly. In the most profound sense, something has forever shifted. So much of what seemed to matter no longer matters so much.